Task at the Lette-Verein, 4th semester. Design of a series of wines. 3 different sorts of wine, red, white and rosé. In this case i created a series of wines from different countries. Redwine from France, whitewine from Spain and roséwine from Germany. They are called Missiöh Bordoh, Frau Rose and Senjör Blanko (in german, the names are a kind of wordplay). 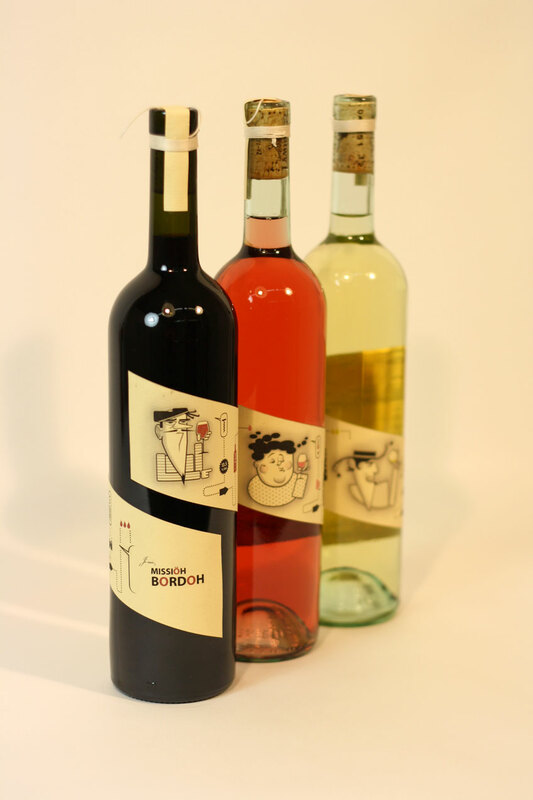 Each wine has a cliché-ridden, stereotypical, comic portrait. As the evening goes on, or with decreasing filling level or simply by turning the bottle of wine, you can see the portraits become more and more happy or “tipsy”. 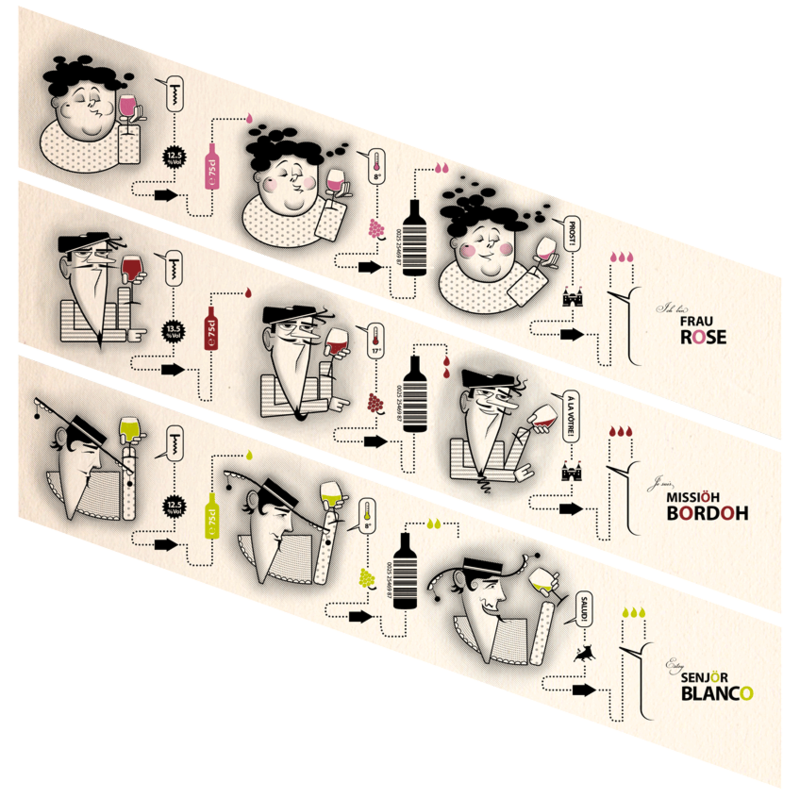 Additionally the labels present a manual on how to serve and handle the wine perfectly. Follow the dotted line and you’ll find all the details like temperature and % of alcohol, ecetera. The Lookbook explains the ideas of the wine and its design and shows packshots of the wine and some concepts for a fair stand. 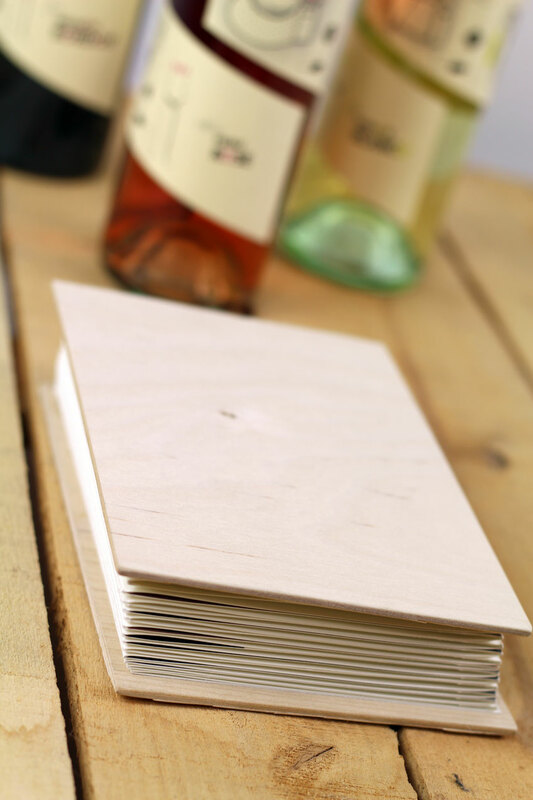 The lookbook is done as a leporello with front- and backcovers from cedarwood.